If you were holding out hope that Steve Carell would be returning for the series finale of The Office, you are going to be gravely disappointed. According to Deadline, the only people returning as guests in the series finale are Mindy Kaling, B.J. Novak, Rachael Harris, Dakota Johnson, Joan Cusack, Ed Begley Jr, Malcolm Barrett, Matt Jones, Andy Buckley, Mike Schur and Bobby Ray Shafer. The details about the episode are that they all get back together for a wedding and a final round of interviews a couple of months after the documentary airs. 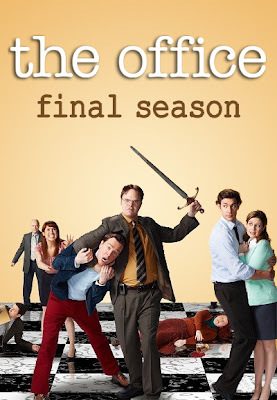 I still wish The Office had bowed out in its prime, these last couple seasons have been such downers on the whole series. 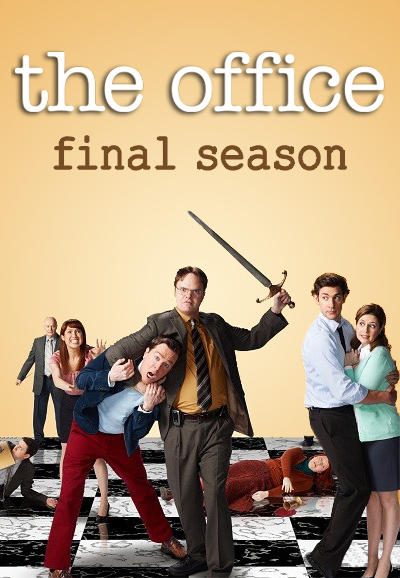 The Office will air a one hour series finale on May 16, 2013.